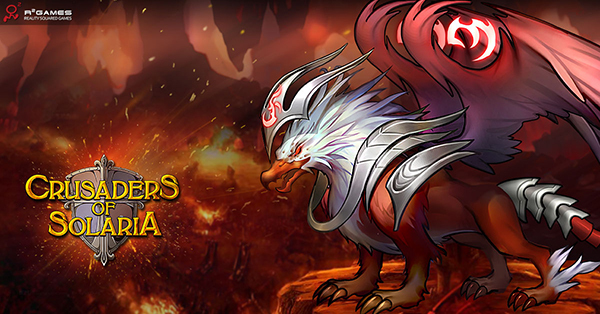 ​[Announcement] Crusaders of Solaria close on 2015/05/14 @ 12:00 GMT+8! 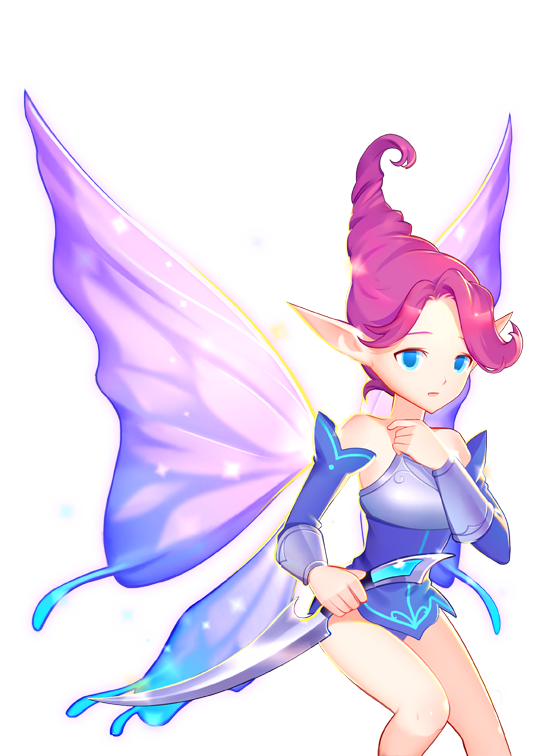 Dear Crusaders, we regret to inform you that after carefully considering the games current performance, we have decided to close Crusaders of Solaria on 2015/05/14 at 12:00 GMT+8. Click to know more details. ​Crusaders of Solaria Maintenance on 4/1 @ 1:00 EST! Crusaders of Solaria will be having a Maintenance on all servers on April 1st at 1:00 AM EST (6:00 AM GMT, 14:00 GMT+8). Servers are expected to be down for 2 hours, but could be longer. Crusaders of Solaria will be having a Maintenance on all servers on March 18th at 1:00 AM EST (6:00 AM GMT, 14:00 GMT+8). ​Crusaders of Solaria Maintenance on 3/5 @ 1:00 EST! Crusaders of Solaria will be having a Maintenance on all servers on March 5th at 1:00 AM EST (6:00 AM GMT, 14:00 GMT+8). Servers are expected to be down for 2 hours, but could be longer. Please keep an eye on this thread for any updates or changes. Crusaders of Solaria will be having a Maintenance on all servers on February 11th at 1:00 AM EST (6:00 AM GMT, 14:00 GMT+8). Servers are expected to be down for 2 hours, but could be longer. ​Crusaders of Solaria Maintenance on 2/4 @ 1:00 EST! Crusaders of Solaria will be having a Maintenance on all servers on February 4th at 1:00 AM EST (6:00 AM GMT, 14:00 GMT+8). ​Crusaders of Solaria Maintenance on 1/28 @ 1:00 EST! Crusaders of Solaria will be having a Maintenance on all servers on January 28th at 1:00 AM EST (6:00 AM GMT, 14:00 GMT+8). Servers are expected to be down for 2 hours, but could be longer. Click to read patch notes. ​Crusaders of Solaria Maintenance on 1/21 @ 1:00 EST! 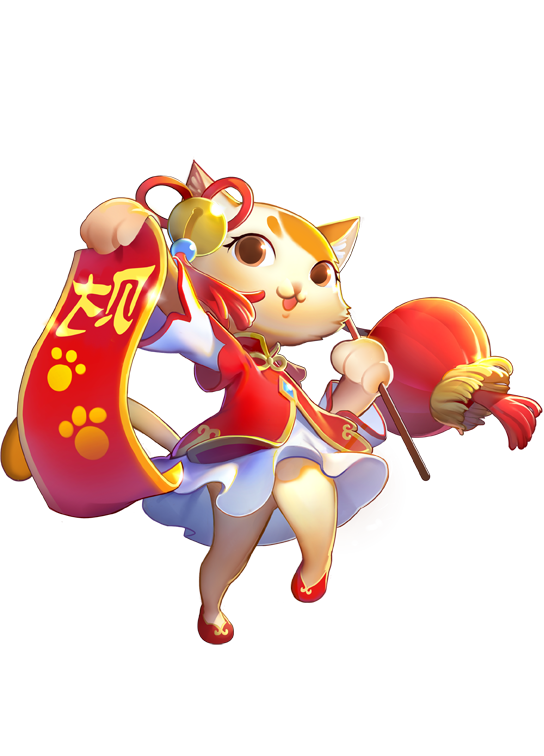 Crusaders of Solaria will be having a Maintenance on S1 - S9 on January 21st at 1:00 AM EST (6:00 AM GMT, 14:00 GMT+8). Servers are expected to be down for 2 hours, but could be longer. Click to read patch notes. A server merge is scheduled for Wednesday, the 14th of January beginning at 1:00 AM EST (14:00 GMT +8). Involved servers will be down for approximately 2 to 3 hours to allow for adequate testing, but could be longer. Click to know more. Crusaders of Solaria will be having a Maintenance on S1 - S9 on January 7th at 01:00 AM EST (6:00 AM GMT, 14:00 GMT+8). Servers are expected to be down for 2 hours, but could be longer. Click to read patch notes.